Desi Williamson beat the odds, despite growing up in a world surrounded by poverty, drugs, and violence. He overcame a myriad of obstacles to realize his dream of becoming a successful businessman, professional speaker, and best-selling author. 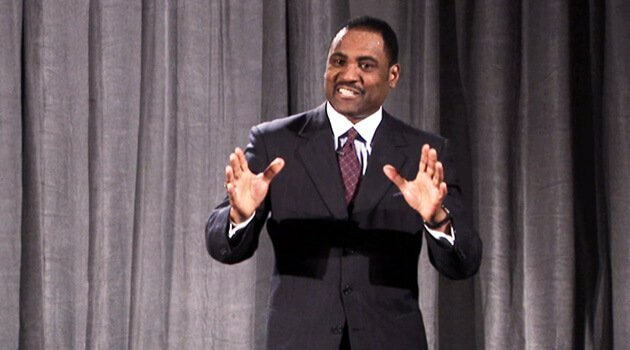 In 2004, Desi Williamson was inducted into the CPAE Speakers Hall of Fame, and received the coveted CSP award, the highest earned designation by the National Speakers Association. Today, Desi Williamson travels the world, delivering high impact training programs based upon 25 years on the front line in sales, management, marketing, and leadership. His impressive list of clients includes Microsoft, Sherwin-Williams, Johnson & Johnson, Allstate, and the Minnesota Vikings.